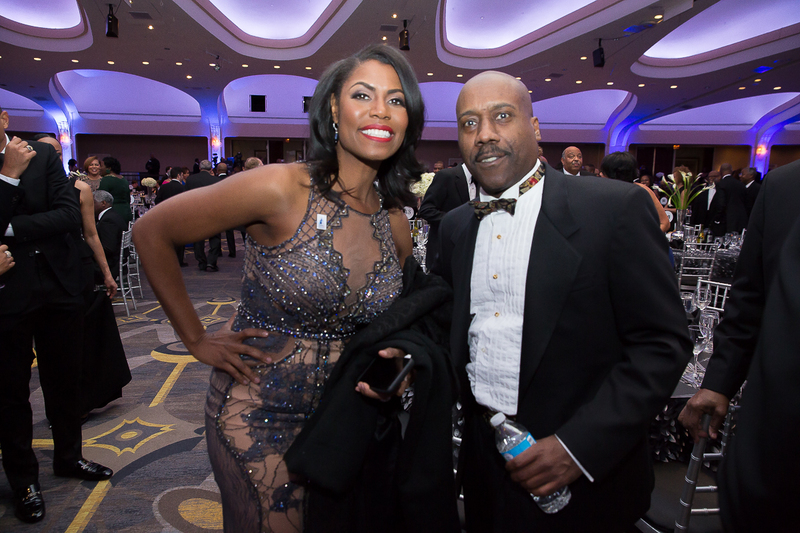 This weekend, I had the pleasure of photographing Howard University’s Charter Day Dinner, held at the Washington Hilton in DC. 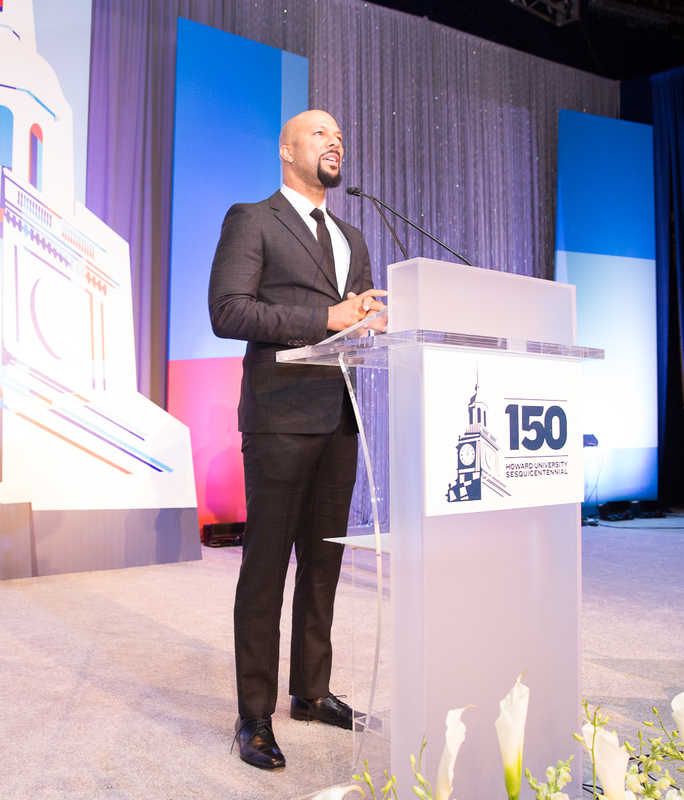 Hosted by Common, with keynotes by the university president, Wayne A.I. 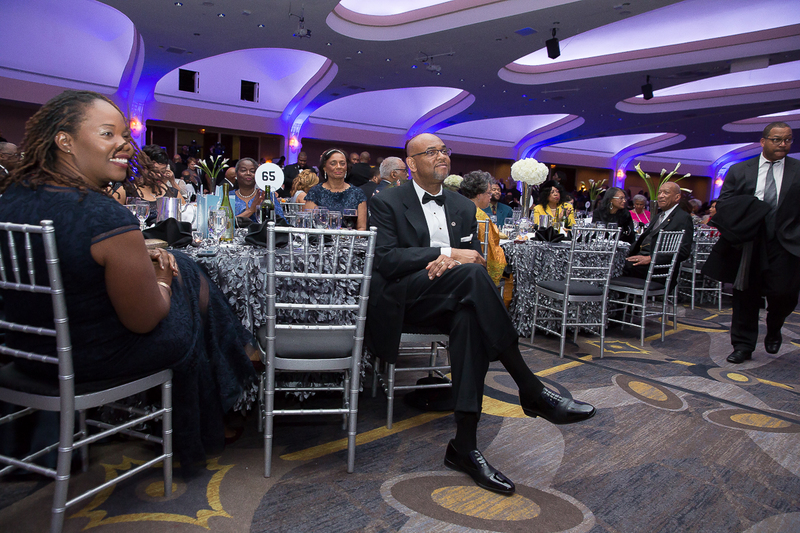 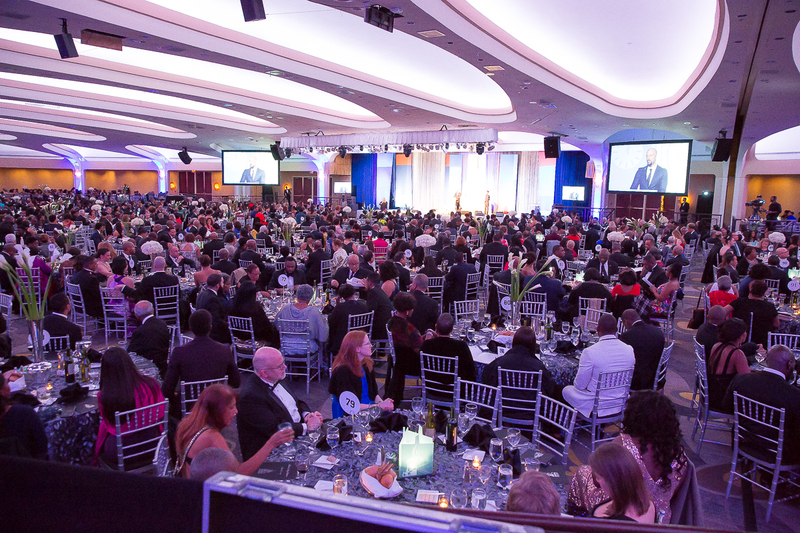 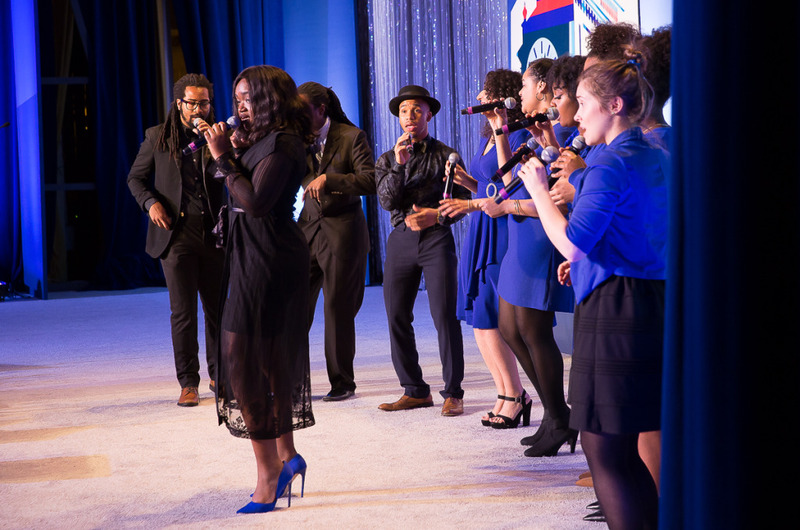 Frederick, the 2017 Charter Day Dinner continues a 93-year old tradition of honoring the founding of Howard University through a university-wide celebration. 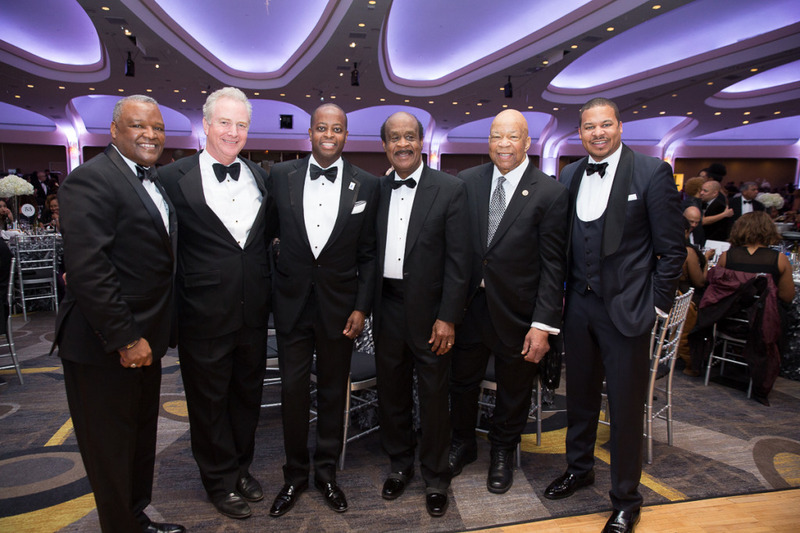 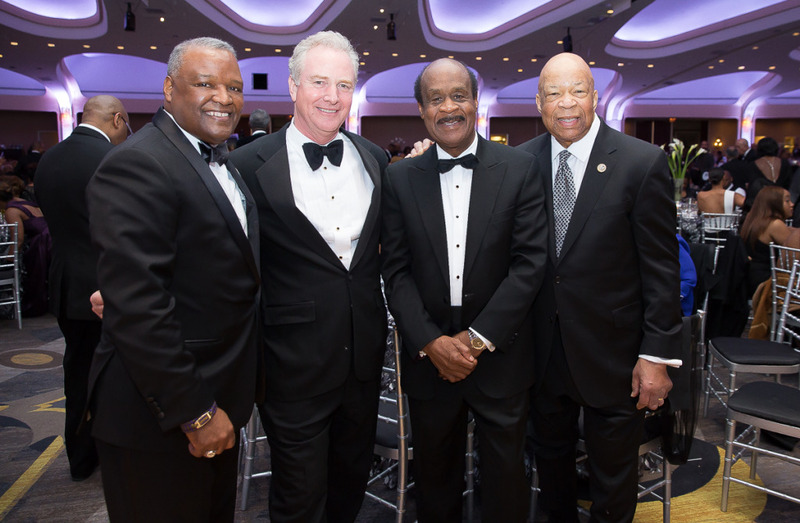 Guests included Montgomery County Executive Ike Leggett, Congressman Elijah Cummings, Prince George’s County Executive Rushern Baker, Maryland Senator Chris Van Hollen, and Director of Communications for the White House’s Office of Public Liaison, Omarosa Manigault.